Come gather at the Northern Youth Project Garden! Abiquiu. Hwy 84 behind the Rising Moon Gallery. 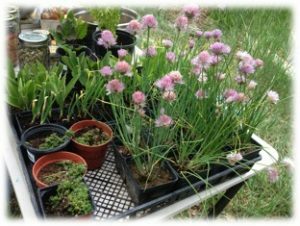 Come buy locally grown plant starts for your own garden or for a loved one. Bring seeds to share, and find some to plant! Live music by Socially Organic, stories from SeedBroadcast, and Tacos with joyously local ingredients! !